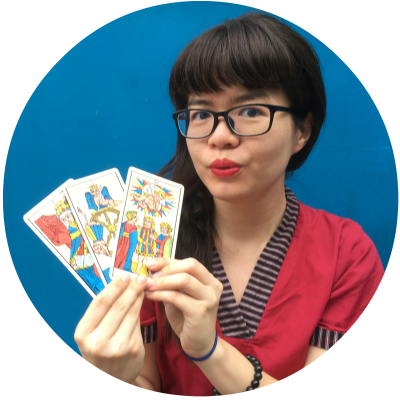 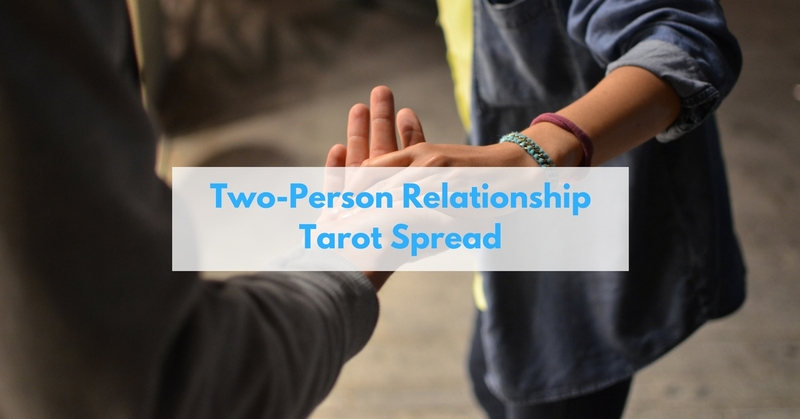 Tips for making the most of getting your tarot cards read. 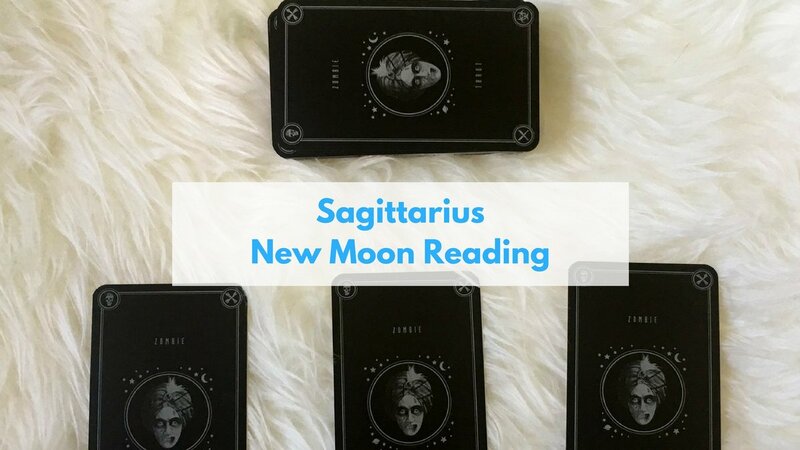 Another free reading from my Facebook Live. 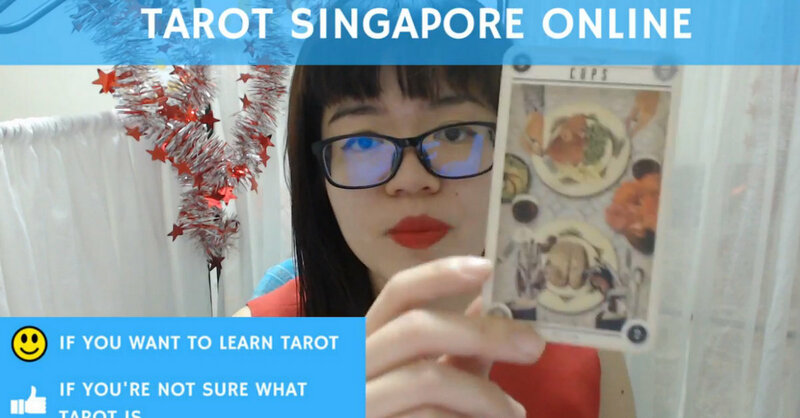 Do computer-generated tarot readings work? 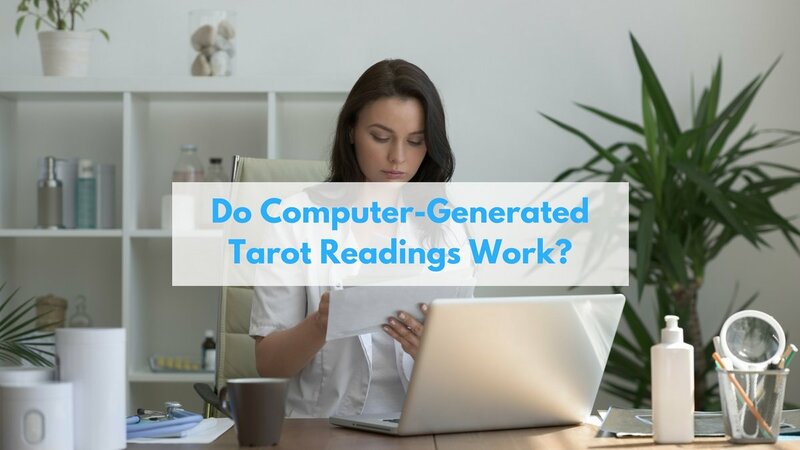 Will computers ever take over humans when it comes to tarot reading? 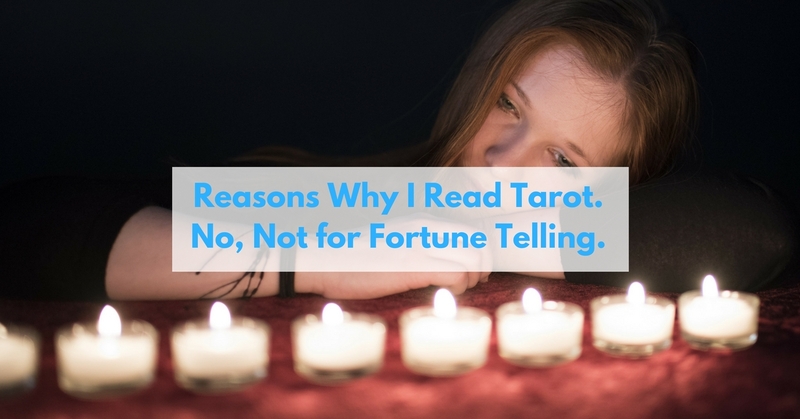 You’ll be surprised by my answer.